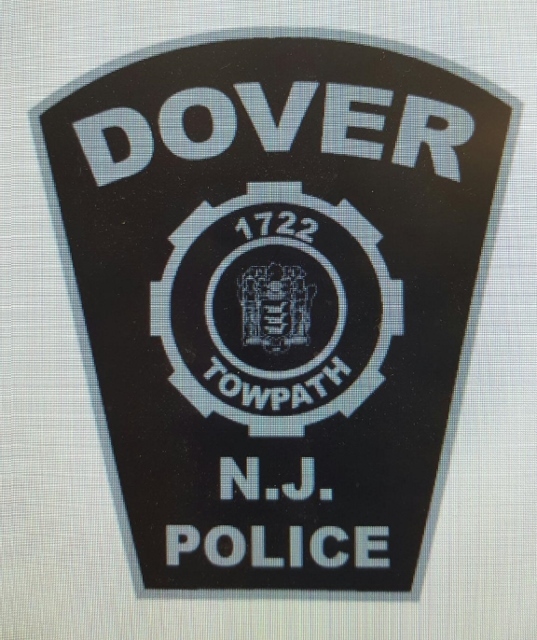 It is the policy of the Dover Police Department to accept and investigate all complaints of agency and employee’s alleged misconduct or wrongdoing from any citizen, department employee or any other sources, including anonymous sources. Following a thorough and impartial examination of the available factual information, a conclusion will be determined and the employee shall be either exonerated or held responsible for the alleged misconduct. Discipline shall be administered according to the degree of misconduct. All employees, regardless of rank/title, shall be subject to disciplinary action for violating their oath and trust. Committing an offense punishable under the laws of the United States, the State of New Jersey, or municipality constitutes a violation of that oath and trust. Employees are also subject to disciplinary action for the willful or negligent failure to perform the duties of their rank or assignment. In addition, employees may be disciplined for violation of any rule or regulation of the department or for failure to obey any lawful instruction, order, or command of a superior officer or supervisor. Disciplinary/corrective action in all matters will be determined based upon the merits of each case. Investigators conducting the investigation of any allegation of misconduct shall strive to conduct a thorough and objective investigation respecting the rights of the principal, any other law enforcement officer, and all members of the public.